Ethical Hacking PowerPoint templates, backgrounds Presentation slides, PPT Themes and Graphics. Ethical hacking the term as common as networking and digitization is in this digital world. Secure system bring safety to our organization’s website employing our Ethical Hacking PowerPoint templates. These are slide designs that make your process visible to your whole team. Ethical hacking is when a company itself higher professional hackers to search and fix the security vulnerabilities. These hackers are called white hats. Plan with your certified ethical hackers about the defensive methods that can be obtained in order to save your information system after the white hat people are done with penetration testing and intrusion testing. 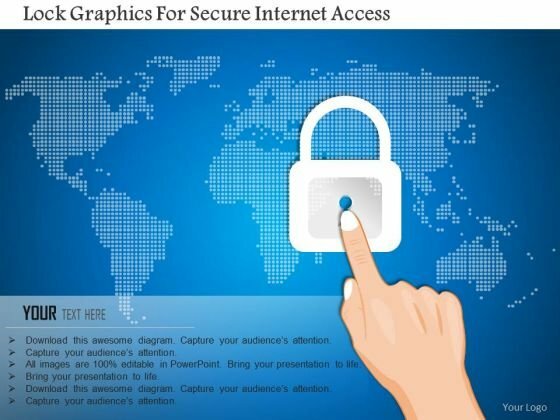 On national level, these ethical hacking strategic PPT templates can assist to prevent national security breaches and adopting measures to gain access on malicious hackers. Secure your firm’s financial and banking, rather confidential details from being theft. Save your networks agenda is aptly fulfilled with our corporate looking presentation slide templates. Automobile industry can utilize these PowerPoint presentation templates while performing crash testing activities, to check the flaws. You can edit these PPT slide templates and draw the attention of your audience towards your visually appealing presentation. Check free download section and get ethical hacking PPT presentation templates for free. 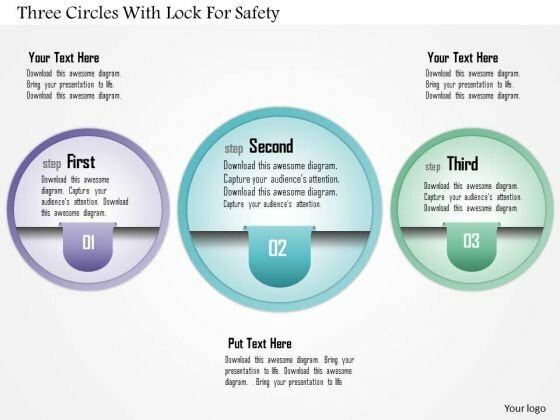 This PowerPoint template has been designed with lock and three key steps. This editable slide helps to display the key concepts for business success. Use this PPT slide for your business and marketing related presentations. 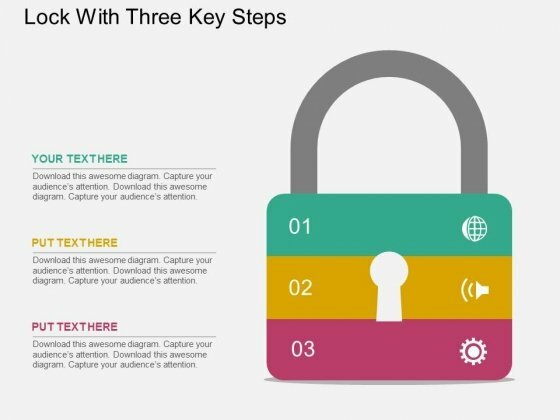 Take the plunge with our Lock With Three Key Steps Powerpoint Templates. Success will surely ensue. 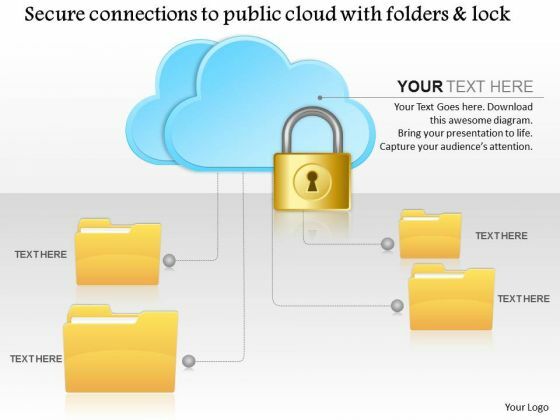 Three air balloons with text boxes are used to craft this power point template slide. This PPT slide contains the concept of business text representation. This slide is usable for business and marketing related presentations. 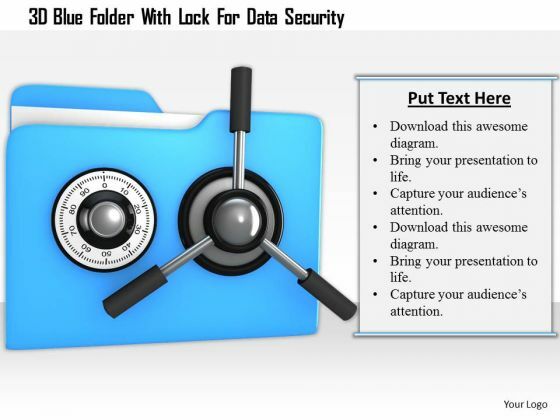 This power point image template has been crafted with graphic of 3d blue folder and lock. This image contains the concept of data security. Use this image PPT for your technology and security related presentations. 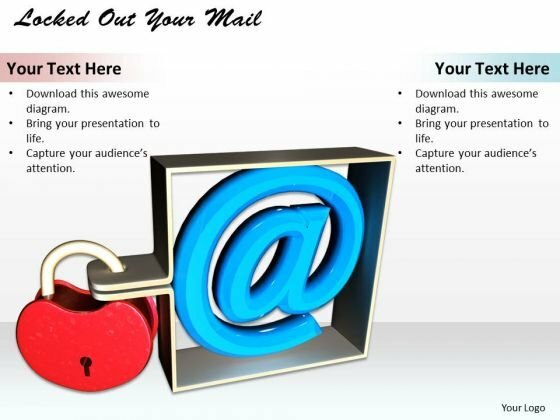 Draw On The Experience Of Our stock photo Locked Out Your Mail powerpoint template Powerpoint Templates. They Imbibe From Past Masters. Drink The Nectar Of Our PT&S Powerpoint Templates. Give Your Thoughts A Long Life.